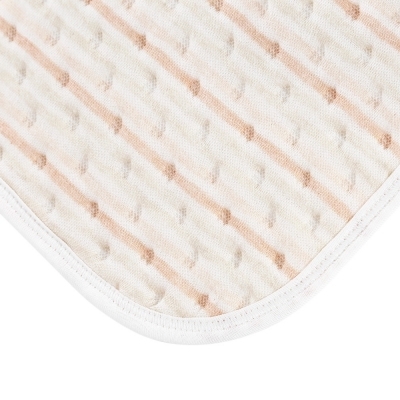 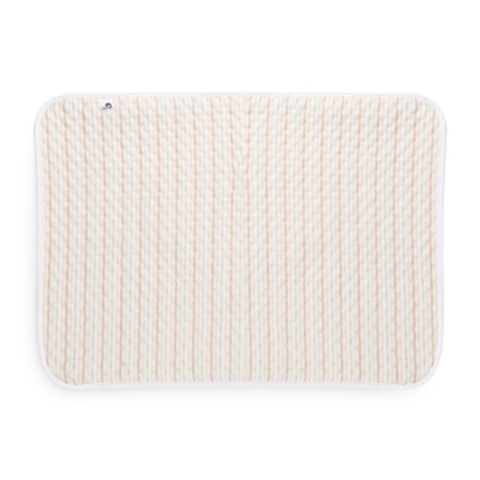 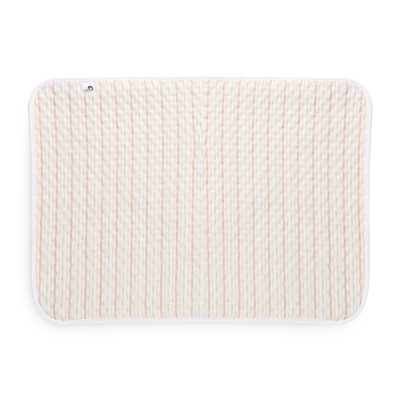 This four-layer changing pad is a necessity for baby. 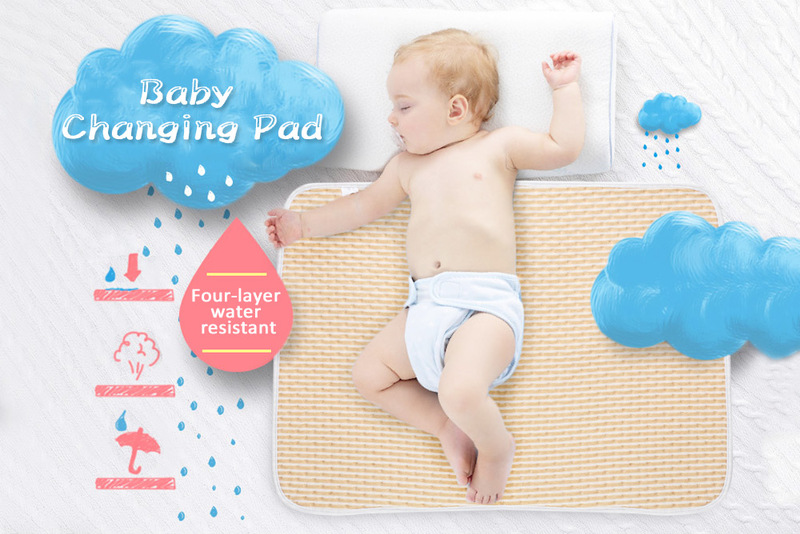 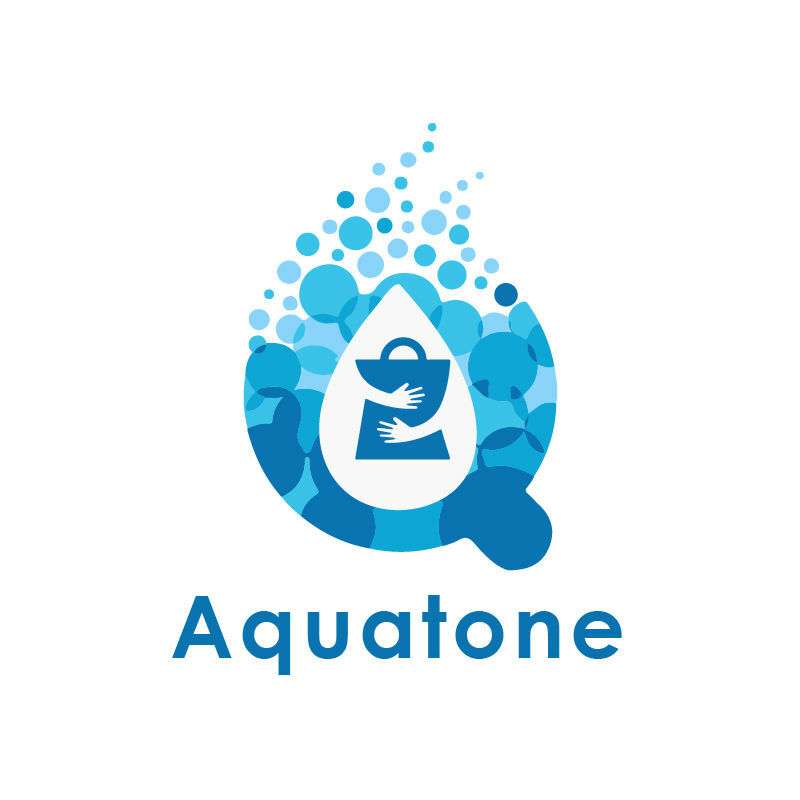 - Made of highly absorbent material and four-layer water resistant. 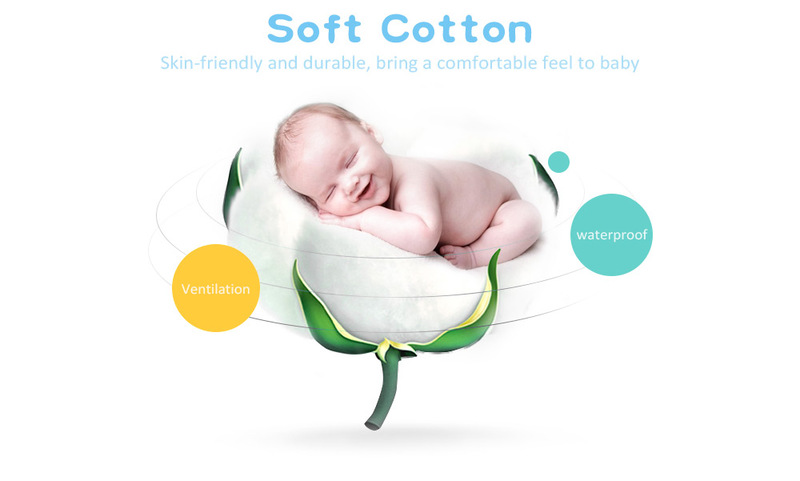 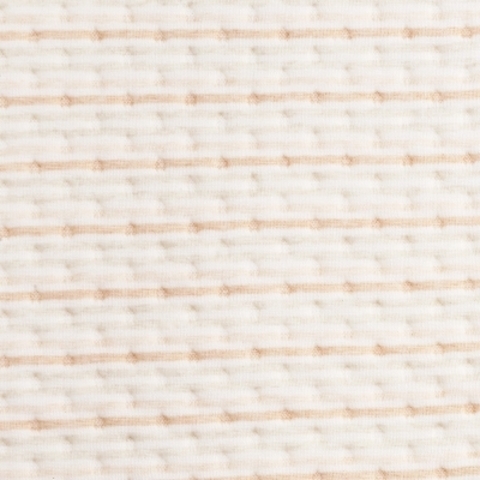 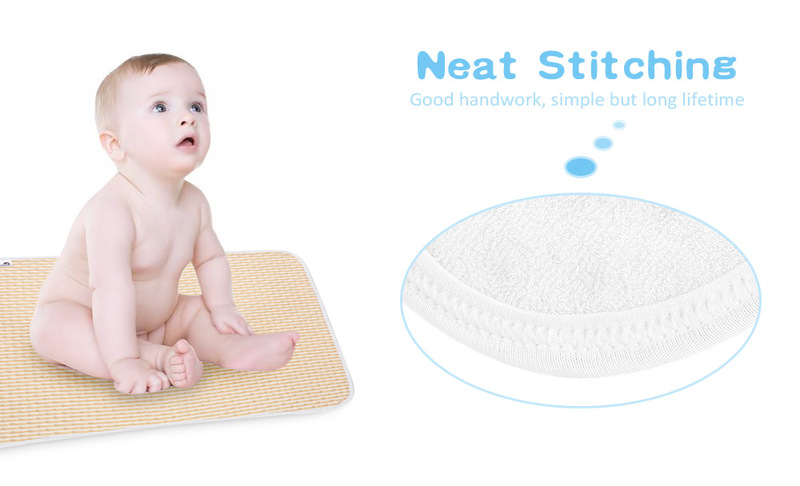 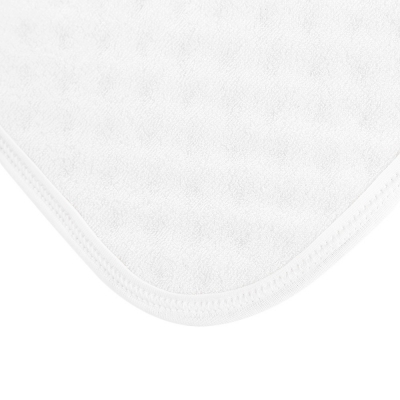 - Soft and breathable, care for baby's skin. - Cute small heart print with strips in a few colors. 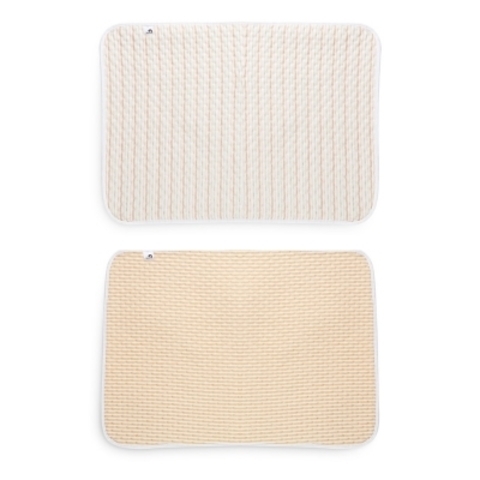 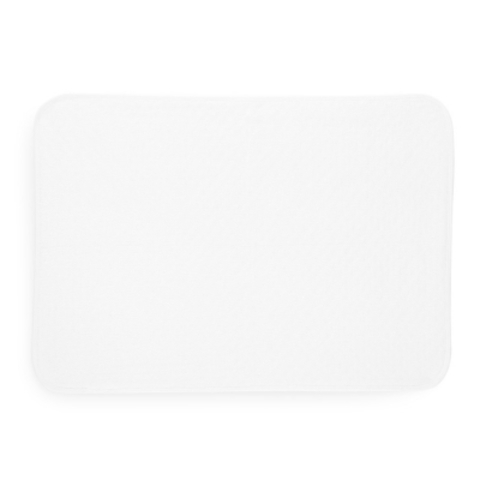 - Soft cotton changing pad with antibacterial function.